Director of Golf, The Sea Pines Resort, Hilton Head Island, S.C.
John Farrell grew up the seventh of nine children in Pittsfield, Mass., across the street from Pittsfield Country Club, where he was introduced to golf at age 7 by his father. 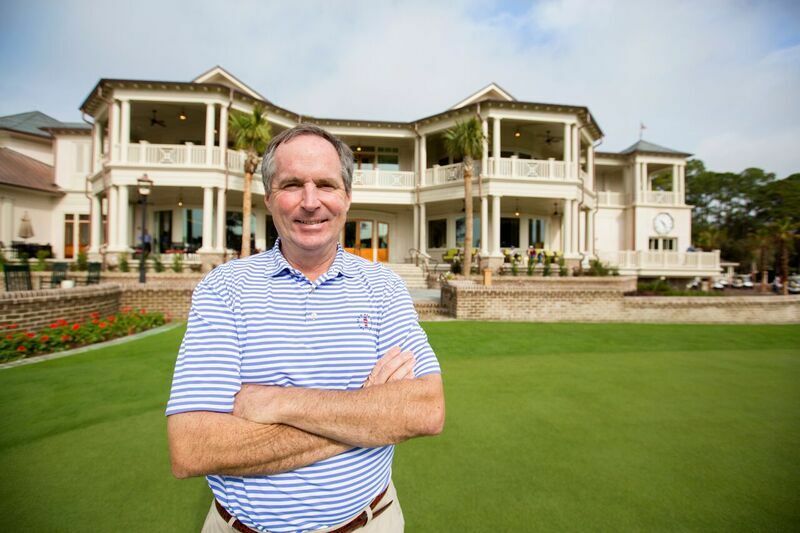 Farrell began his golf career in 1984 as an assistant pro at Shipyard Golf Club on Hilton Head Island, joined The Sea Pines Resort in 1989 as head golf professional at Harbour Town Golf Links and has served as Director of Golf since 2009. He and his wife Jane have three children. Growing up at Pittsfield Country Club, I worked as a caddie, retrieved balls, mowed the grass, and things like that while I was in high school. I knew early on that I didn’t want to just play golf. I liked the business of golf. After college, not only did I start my career on Hilton Head Island, I met my wife, Jane, who was an outstanding tennis player and also worked at Shipyard Golf Club. At The Sea Pines Resort, part of my role is to help with the Heritage Classic Foundation and the tournament, The RBC Heritage Presented by Boeing. I was able to work with Joe Fraser, the tournament chairman, and saw how much time he always made for everyone. I learned how relationships are crucial to make the event run smoothly, and how important that is to the community. When you’re in the trenches for The Heritage, over time you forge something that’s pretty special. I think that carries over to everything I do at The Sea Pines Resort. My passion for the game is something our whole team shares. I am lucky to be in this position. 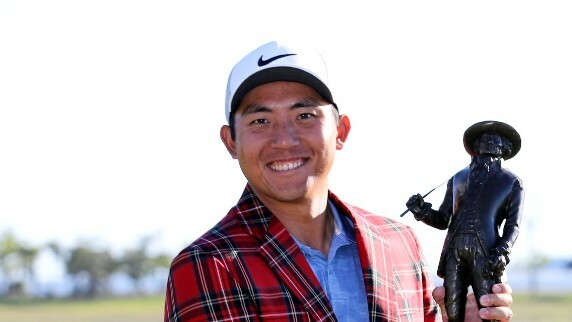 I like the business of golf. There’s never been a day when I didn’t want to go to work. It’s a real pleasure to be around the game. 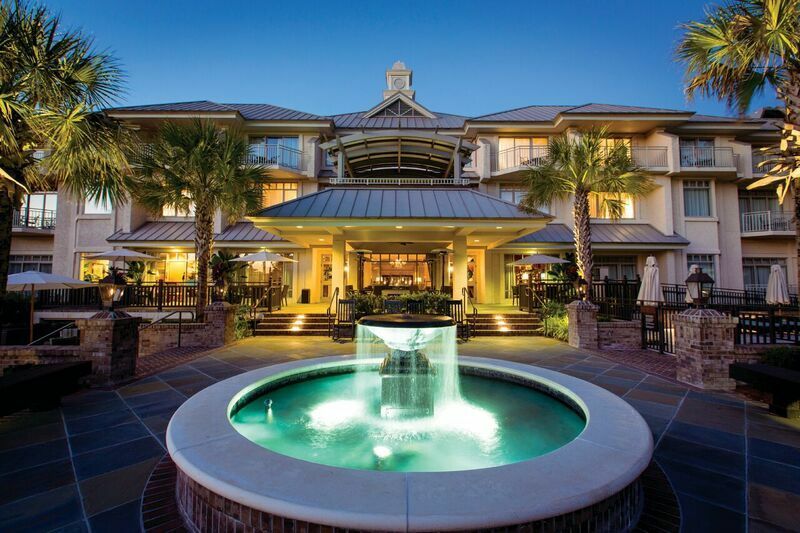 Outline an element at The Sea Pines Resort that for many coming to the facility have little or no idea about. The red-and-white striped Harbour Town Lighthouse – recognized around the world as the symbol of Hilton Head Island – has never been a functioning lighthouse. It was built to be a gift shop and tourist attraction. 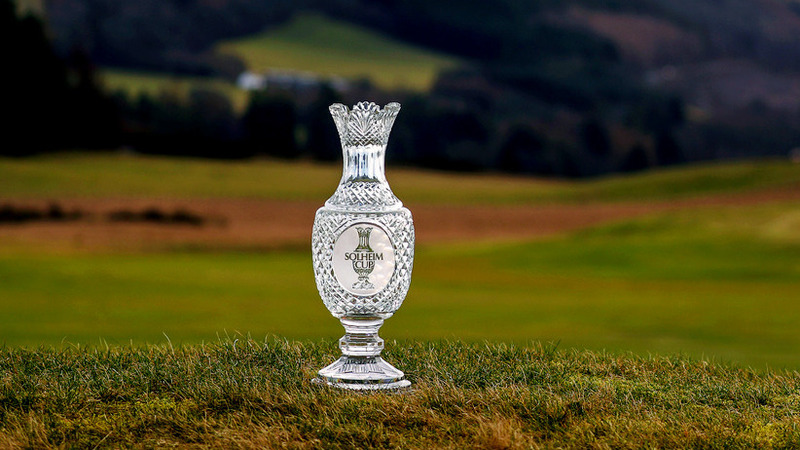 The RBC Heritage has been played annually going back to 1969 when Arnold Palmer was the initial champion. What makes the event so compelling? It’s the intimacy of this event. We’re the small ballpark of the PGA Tour, the Wrigley Field or Fenway Park. We’re about quality rather than quantity. Have there been any course upgrades or renovations since the 2018 event? 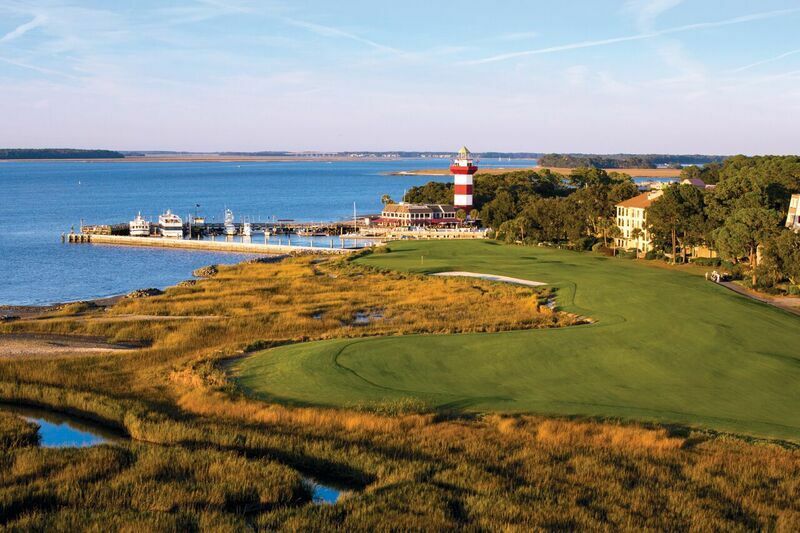 There have been no course renovations at Harbour Town Golf Links since 2016. What’s the hardest part for you in leading up to the event? It’s really about gearing up for the long days, which usually begin around 4:30 a.m. and end — well, quite late. 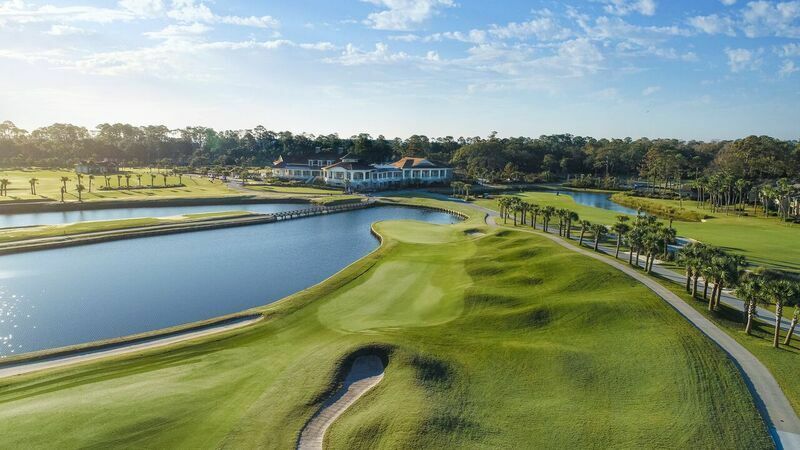 Curious to know, what’s the total number of rounds played on all the courses at The Sea Pines Resort and the number played specifically on Harbour Town? By design, we limit rounds to 28,000 on all three golf courses, because of how seriously we take pace of play. It is very important to us to eliminate any overcrowding at Harbour Town Golf Links, Heron Point or Atlantic Dunes. The RBC has been played in different times of the year — initially starting in November but since 1983 the week after The Masters. How has that time frame been beneficial to the event? 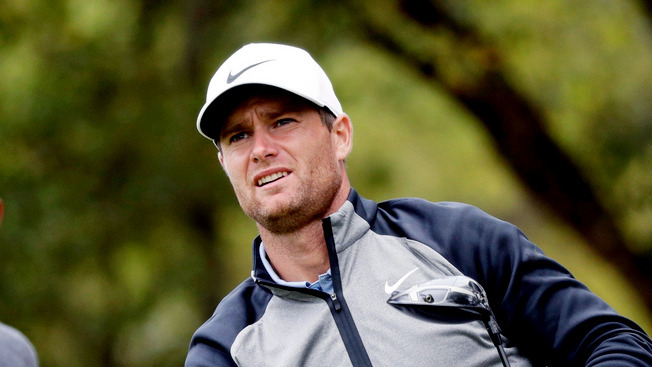 The tournament is in a position to ride the momentum generated by The Masters. We are fortunate to capitalize on the excitement for the game created in Augusta and carries over to Hilton Head the following week. And, our tournament is typically around the time of spring school breaks, so we get many players bringing families along for a special annual tradition. To succeed in your position – what’s the most important attribute one must possess? We have to realize how lucky we are to be “working” in the golf business. 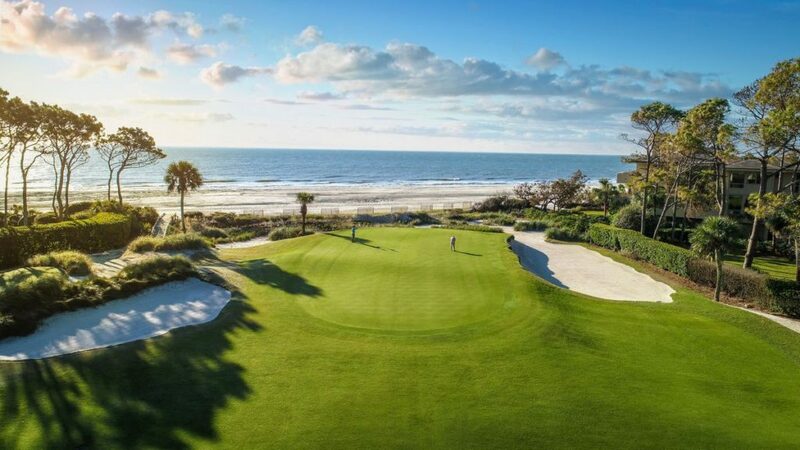 We need to realize what every day means to the people who tell their friends, “I’m going to Hilton Head to play golf at The Sea Pines Resort” and make sure that we extend our spirit of hospitality to every guest, each and every day. Customer service is routinely touted by many facilities today as an essential element for guest satisfaction. Define the term and the approach taken by you and your team? We place an emphasis on three things: Pace of play, green speed, and food quality. Just go out and have fun. Biggest short and long term challenge facing The Sea Pines Resort and the golf product you provide. 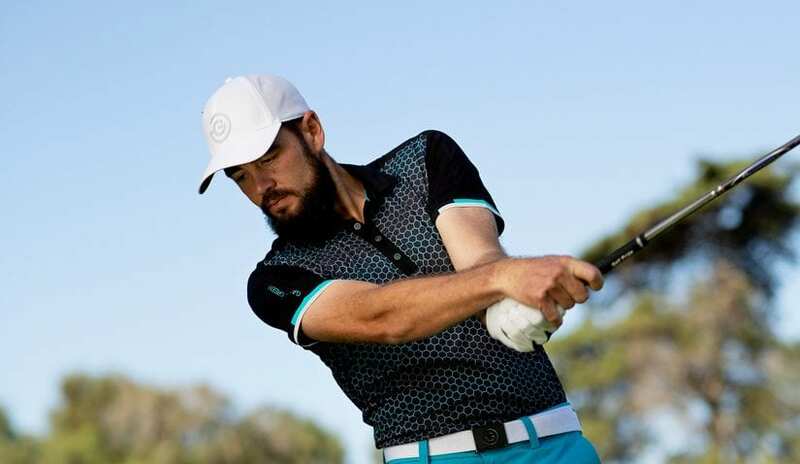 It’s always going to be about details – about making things right, doing things right, whether at the driving range, the chipping area, or the locker rooms. All photos courtesy: © The Sea Pines Resort / Rob Tipton.